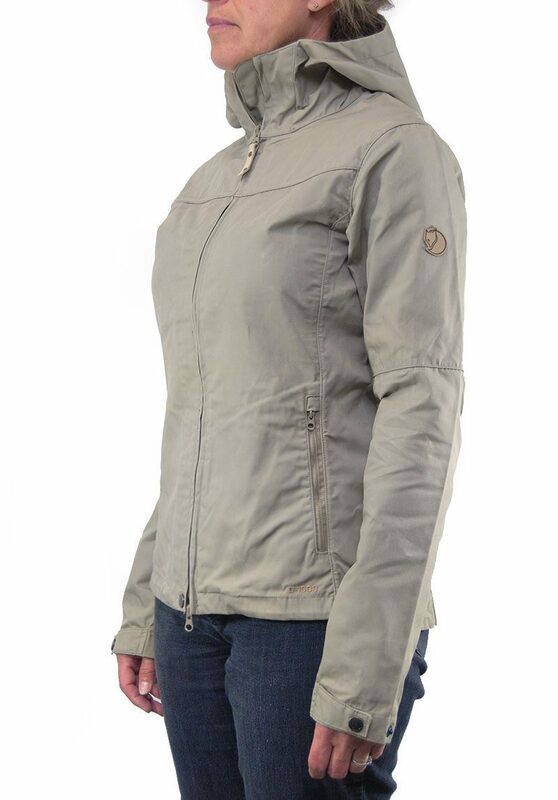 Comfortable jacket in durable G-1000 Lite with G-1000 Original over the shoulders, a practical everyday garment that also works well in nature. 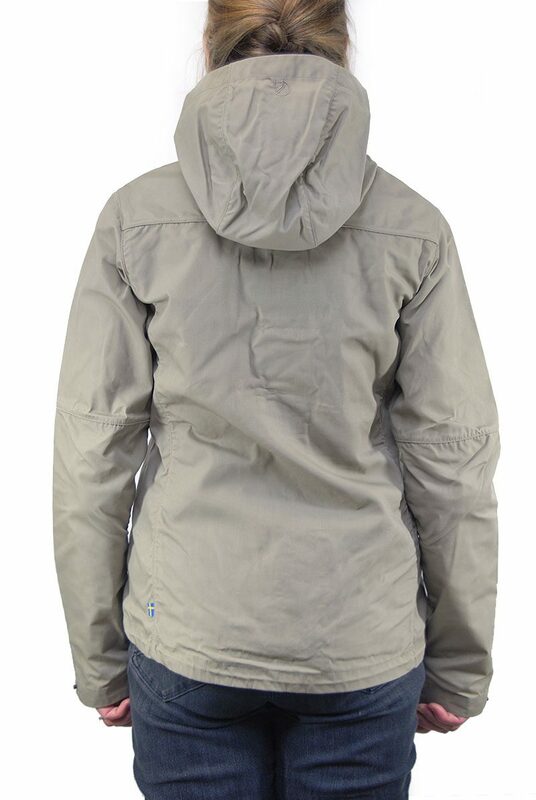 Pre-shaped sleeves and fixed hood that sits snugly around your face. Two vertical zippered pockets conveniently placed just under the chest for the least possible bulk. Adjustment at the hem and buttoned sleeve cuffs. Can be waxed for added protection from wind and rain.